Ronald McDonald Comes to Mary D. Lang! MDLKC Celebrates 100 Days of School! On February 11, students at the Mary D. Lang Kindergarten Center reached a milestone in their kindergarten year. 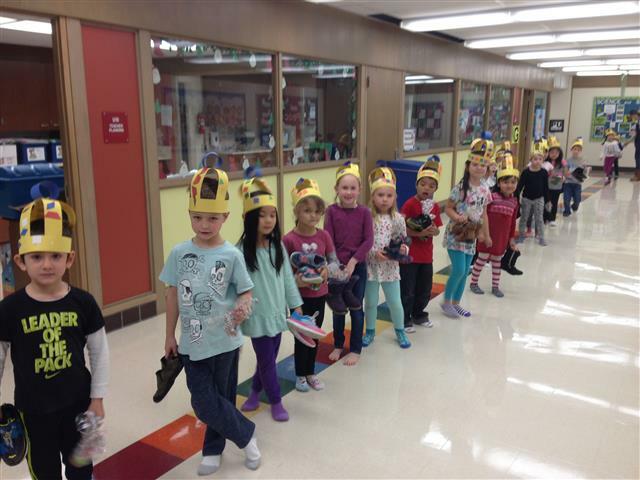 They celebrated the 100th day of school! Now the 100th day of school might not seem like much to us adults, but to the kids this was an AWESOME day!! The projects that went along with the day were as unique in each class as the day itself! Some classes had students bring in projects while others completed projects in school. We hope you enjoy the photos of the amazing work that is happening at the Mary D. Lang Kindergarten Center. MDLKC Movie Night is One in a Minion! On January 29, students from the Mary D. Lang Kindergarten Center and their families filled the school’s cafeteria for a movie night to remember! The families watched the movie Minions. Families were greeted with treats, beverages, and cool minion goggles by the Parent Event Committee. I’ve got spirit. Yes, I do! I’ve got spirit. How about you? 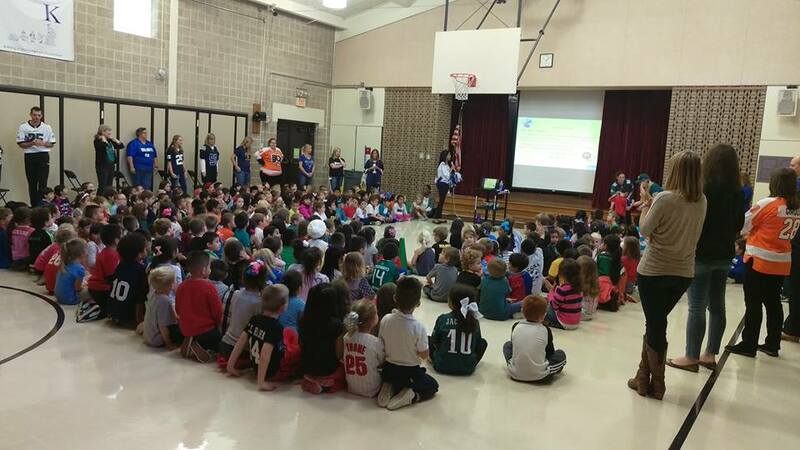 Every month we show our school spirit by having Spirit Assemblies. During our assemblies, we greet one another, share, complete fun-engaging activities, celebrate our successes, and hear important information about upcoming events. 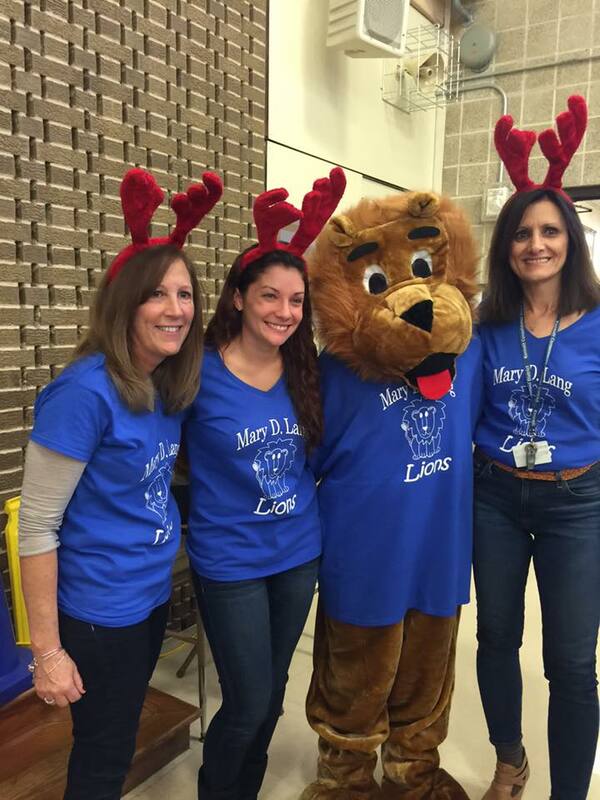 Not to mention, our school mascot, Langley the Lion, makes a special appearance. Choo-choo! The Polar Express arrived at Mary D. Lang Kindergarten Center on December 18th. 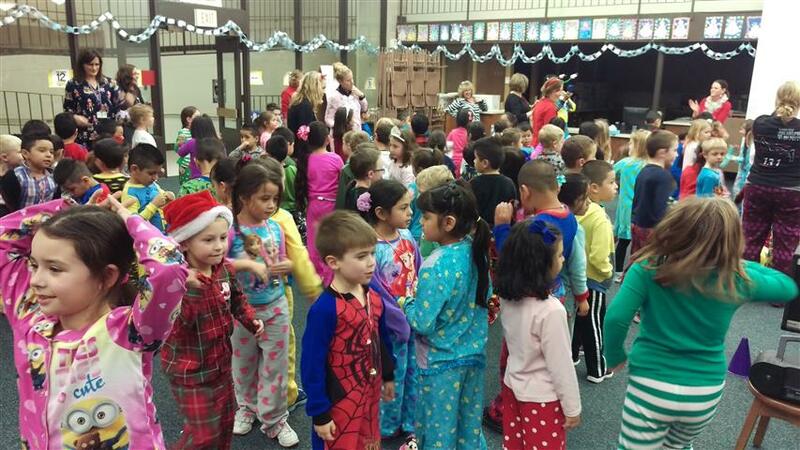 Our students were dressed to impress in their favorite pajamas and smiles that stretched ear to ear. Not only did we watch the movie, we had a school-wide dance party, and received our very own bell from the one and only… Santa! 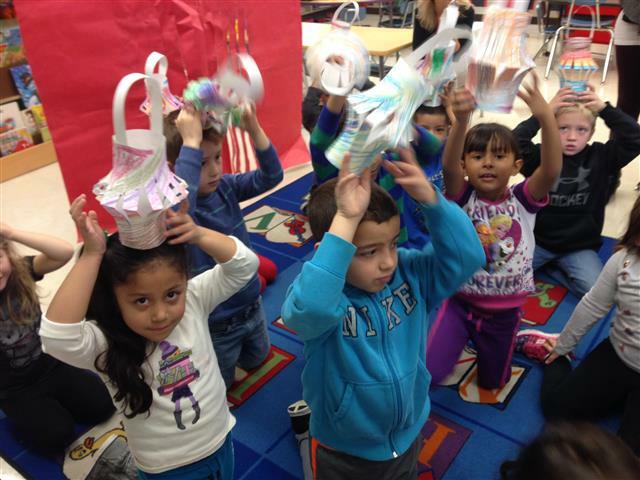 In December, our students traveled around the world to learn about December holidays. They traveled to India, Mexico, Sweden, China, and many other countries. Our students rotated to a different country (classroom) over the course of five days. There was singing, dancing, games, and fun activities to make this activity unforgettable! Monday, November 16th is Hat Day – Wear a hat because it’s “Hats off” to American Education Week! Tuesday, November 17th is Number Day – Wear a shirt with a number on it to show the importance of math! Wednesday, November 18th is Read Me Day – Wear a shirt with words on it and bring your favorite book to school. Thursday, November 19th is Dress for Success Day – Come to school dressed to impress! 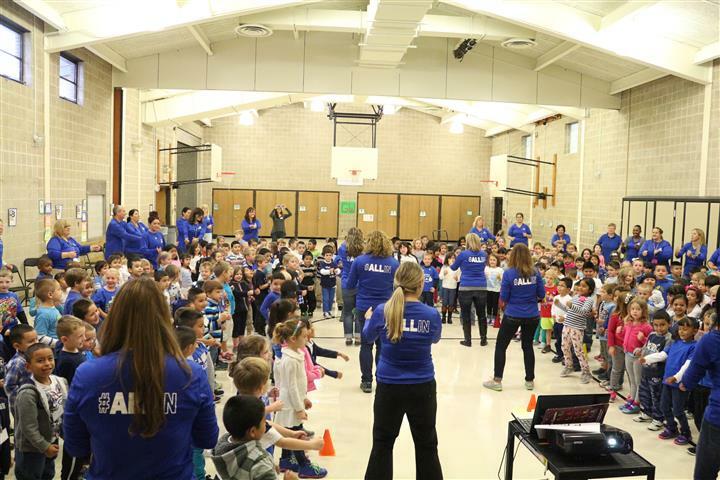 Friday, November 20th is Color Day – Wear blue and white to show your school spirit. From now until December 16, MDLKC will be collecting canned goods to benefit the Ronald McDonald House. All non-perishable items collected will be used to help those in need around the holidays. 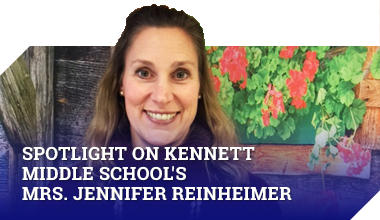 If you have any questions, please contact Jane Henry or Kelly Hostetler at 610-444-6260. On Friday, November 20th – Wednesday, November 25th, Mary D. Lang Kindergarten Center will hold parent conferences. Students will be dismissed at 12:05 so that teachers can conference with you in the afternoon.